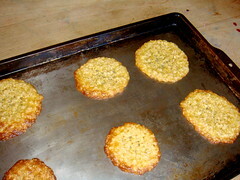 These cookies are astonishing because they turn out – well nothing like you think they will. 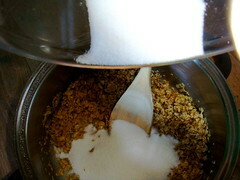 I love this recipe – it is quick easy and very impressive! 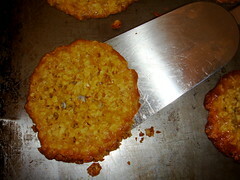 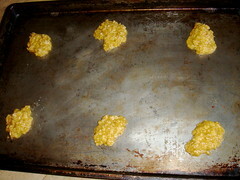 Great big Giant Cookies! 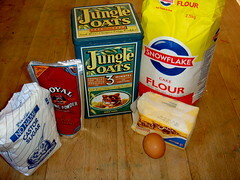 It is especially great when you need to bake and you have nearly no flour in the house – I can’t help you if you don’t have castor sugar and butter either! 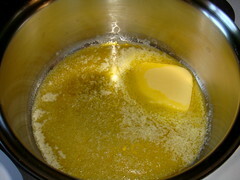 Gently melt the butter in a pot. 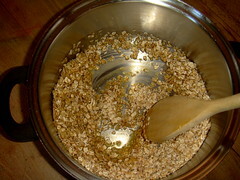 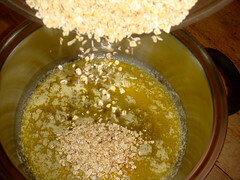 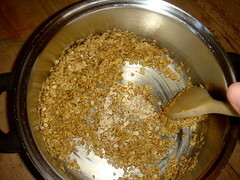 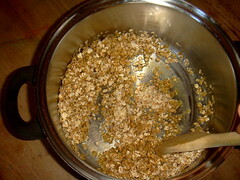 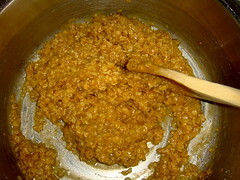 Once it has melted put the oats into the pot and stir them through the butter. 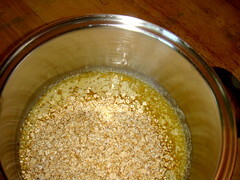 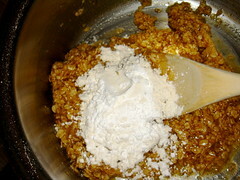 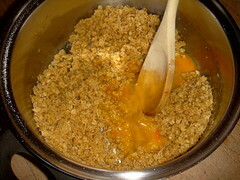 Stir the sugar through the mixture and leave the mixture to stand for a minute or two, so that the oats can absorb the butter. 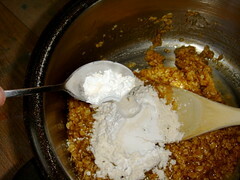 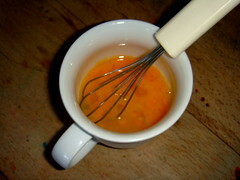 Now mix the beaten egg through the mixture and then add in your flour and baking powder. 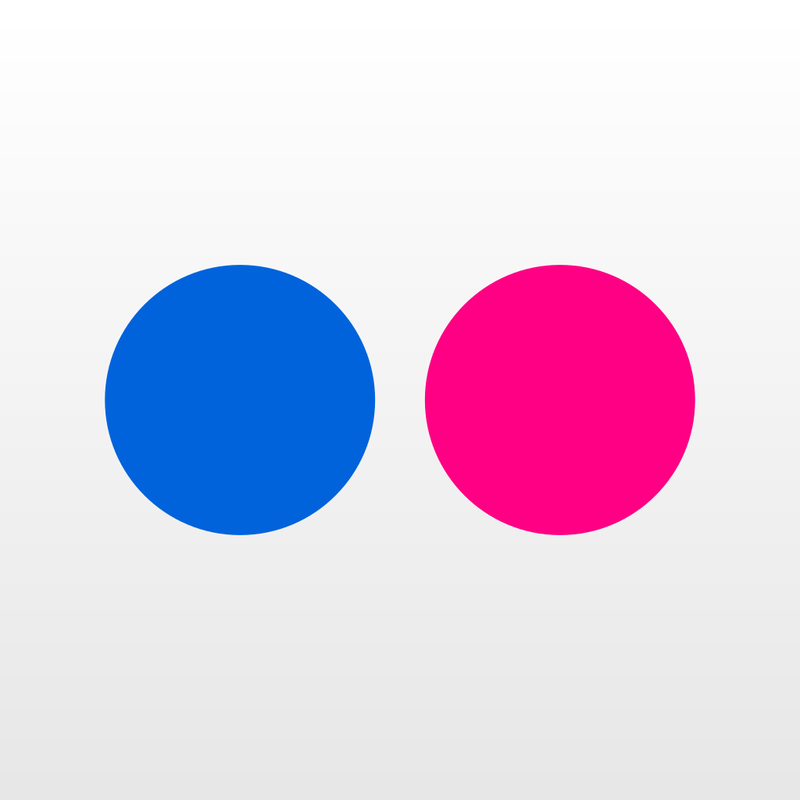 Don’t move them… they will conk and break up! 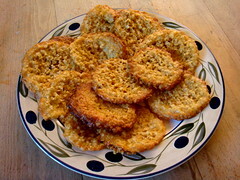 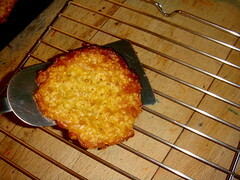 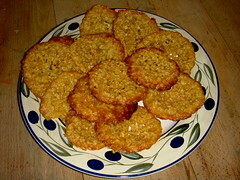 Let them cool on the tray for about five minutes before you carefully place them on a cooling rack to finish cooling, and you can carry on baking the next batch. 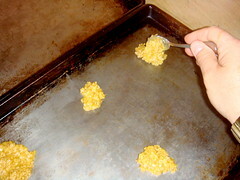 And we showed you a whole lot of recipes from this book, way back when: Kids in the Kitchen – Book Review. 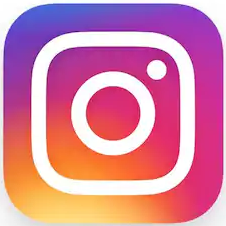 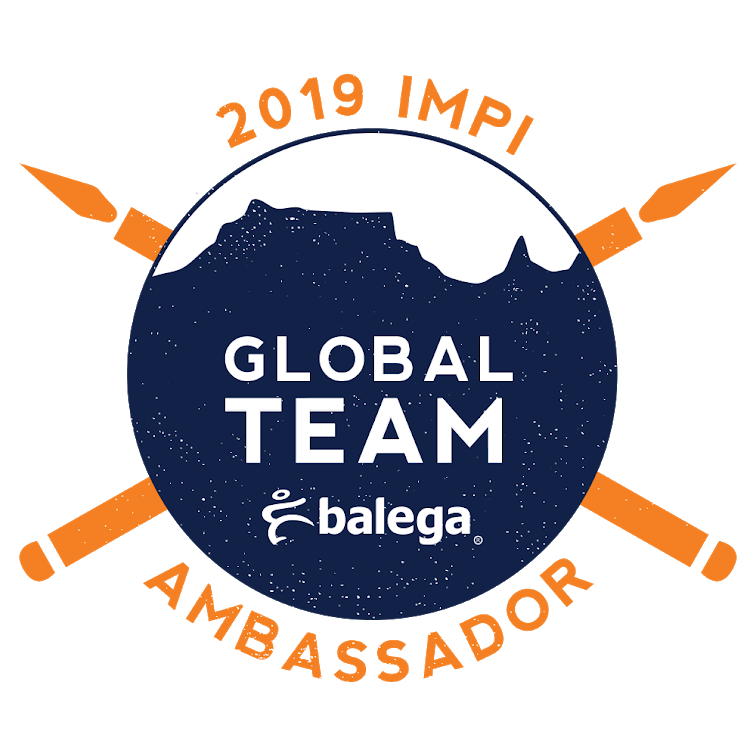 Prev Sunday Snippet: Online World tour with SIM.